Leptospirosis: What Do I Need to Know to Help Protect My Dog? 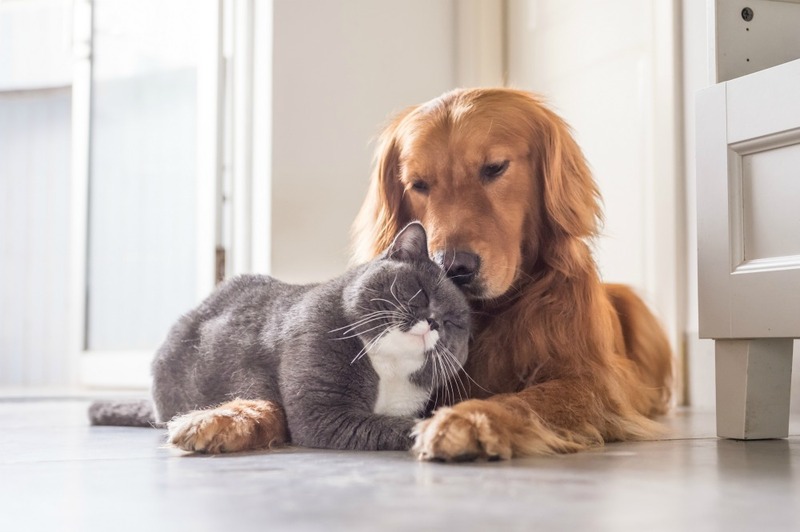 Leptospirosis may not be a name that is familiar to everyone but with recent stories in the local and national news, whereby dogs have either fallen ill or succumbed to the potentially dangerous bacteria, it is an important name for all dog owners to know. Leptospirosis is a severe bacterial infection, which can lead to kidney and liver failure. Wildlife can shed the bacteria in their urine, which contaminates the environment. Transmission to dogs is primarily through exposure to contaminated soil and water.